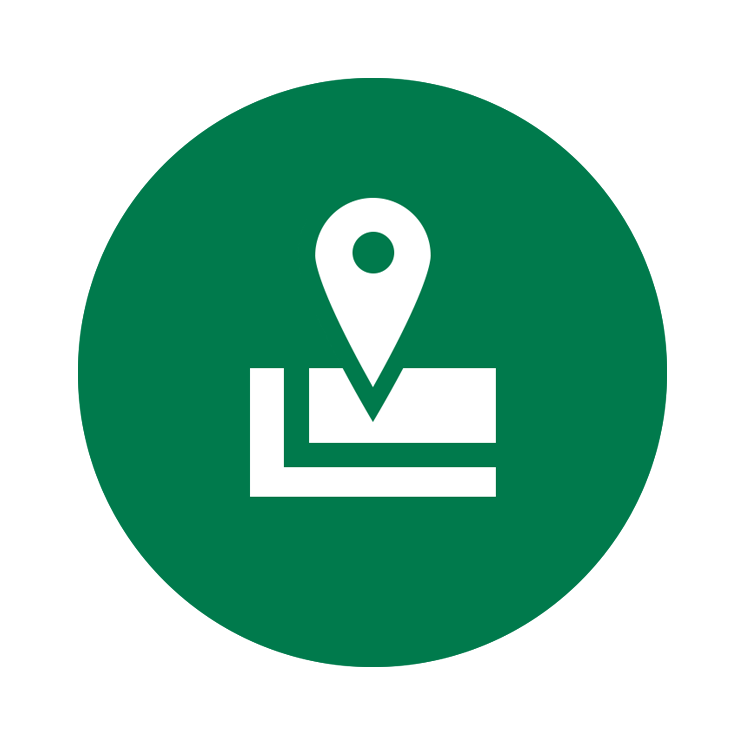 If you are looking for delivery and shipping info, that probably means either a) you’re thinking of shopping with us, and want to know how much and how long it will take to get your parcel, or b) you’ve ordered, and you just want to check our delivery policy to double check how/when you will receive your parcel. If you are a potential new customer, then first off, thank you for considering shopping with us, we hope the information below will satisfy your queries, and we look forward to processing your order. If you are an existing customer checking up on our delivery information, please rest assured that if the answers you are looking for aren’t below, then we are only an email, or a phone call, away. There are two main things you will want to know, so we thought we’d get straight to the point and give you that information first. orders over £75 - standard UK delivery is FREE! For all orders using our standard delivery we aim to dispatch items within 2 working days, and where possible always use a next day service. Sometimes this is not always possible, and dispatch may take 3-4 days, especially during peak shopping periods such as Christmas and during the sales. We therefore ask that you all 5 working days for delivery of your order. Need it in a hurry? Quite often, depending on the items, we can deliver a lot quicker than this, and so if your item(s) are urgent please call us to discuss arranging a quicker delivery. What courier will deliver my parcel? 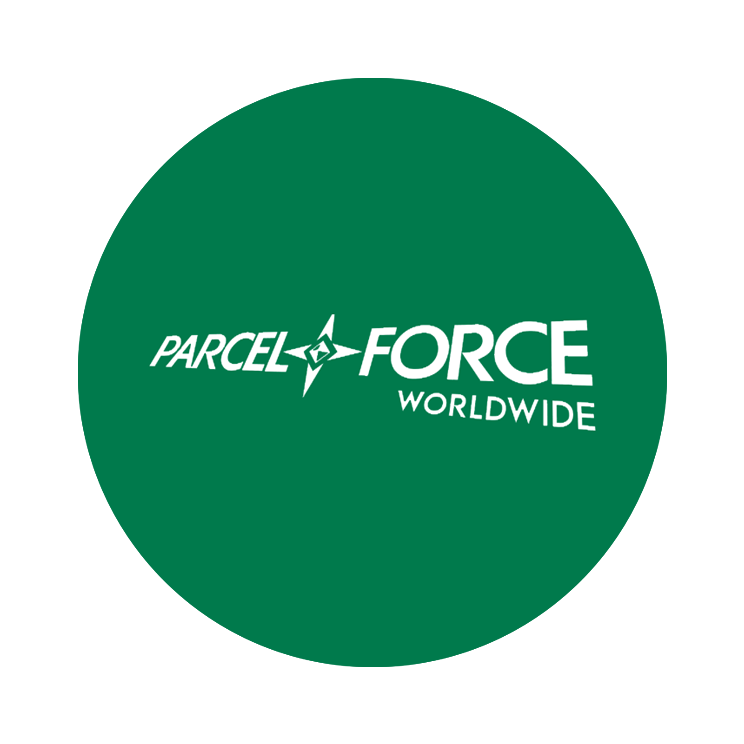 Parcelforce – We are proud to use Parcel force to send our parcels.You can now easily track and manage your delivery using the parcelforce app, or at parcelforce.com. Help us deliver to you - Please be sure to fill in the 'comments about your order' box clearly stating instructions during checkout. This should be used for instructions on reaching your address, or a trusted neighbours to leave your parcel with. Parcelforce may also leave your parcel in a safe place if specified, however, if you do request for them to be left in a safe place then we cannot be held responsible if the goods are lost under these circumstances. The service we use is signed-for and so we cannot guarentee that the driver will be able to leave in your requested safe place. Also if goods are left with a neighbour / trusted person then we cannot be held responsible if the goods are lost under these circumstances. Please note: Although we use superb couriers, unforeseen circumstances can affect the delivery speed of your parcel, such as weather conditions or other unanticipated events. Occasionally, we may also use Royal Mail if appropriate to deliver your parcel. Via Parcelforce: Once you receive your dispatch confirmation email you will also soon after receive an email with a tracking number in it. 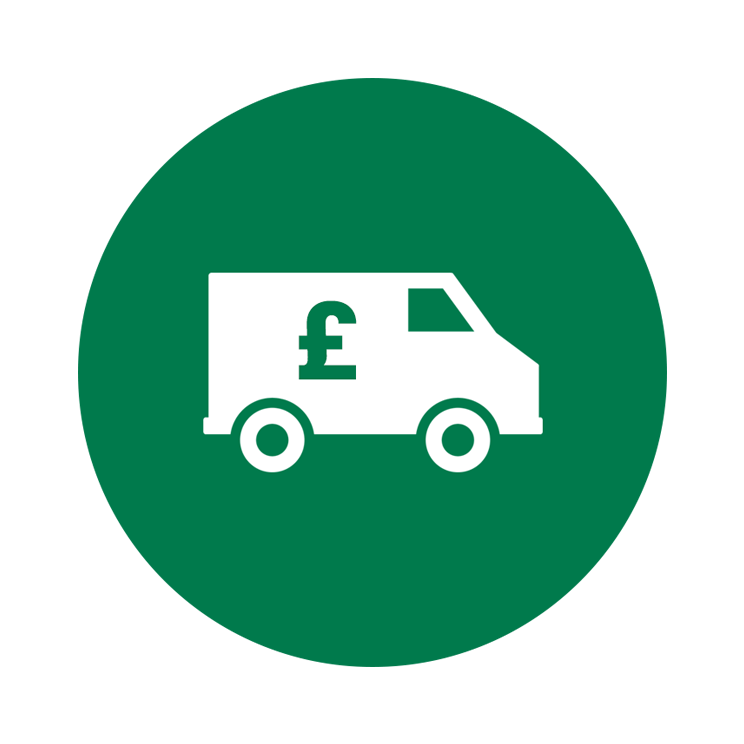 You can use this tracking number to track your parcels location via Parcel force, either by clicking here, or by clicking the link in the email. Via ‘My Account’: To check the status of your order, simply sign in to your account and click on the ‘View my orders’ button. A list of your current, previous and cancelled orders will all be listed on this page, with the order status showing in the first column. If you have any further questions about the status of your orders, please contact us. VAT on postage- will also be deducted automatically from VAT rated products on all Channel Island orders & those outside the EU. Liquids, Aerosols and Gels - For security reasons relating to international air transport, we are unfortunately unable to deliver liquids, aerosols and gels outside of mainland UK. Stock Availability - Stock levels are revised frequently, and we endeavour to keep stock levels as accurate as possible. However, in the unfortunate situation where your item(s) happen to be out of stock, we will contact you by phone or email to inform you of any delay, or when, in the unlikely situation that your item(s) are completely unavailable, we will contact you to offer alternative products where applicable. You are obviously welcome to a refund though, if the delay or alternate item(s) are not satisfactory to you.